I'm here with you today to show you the C'est Magnifique September Kit Paper and Add-Ons, as well as 3 projects that I created with the kit. So we have a lot to get through- hang on! 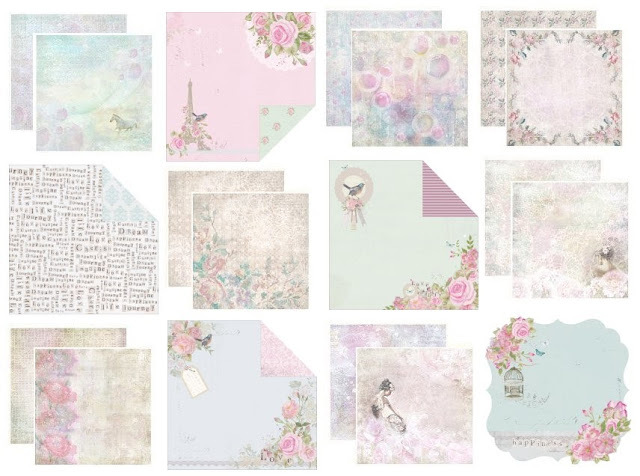 The pattern paper duo will be the beautiful "Colored Dreams" collection from ScrapBerry's, a Russian manufacturer, and the "True Romance" collection from KaiserCraft of Australia. It's a soft and dreamy combination of designs. automatically send them to you along with your kit. 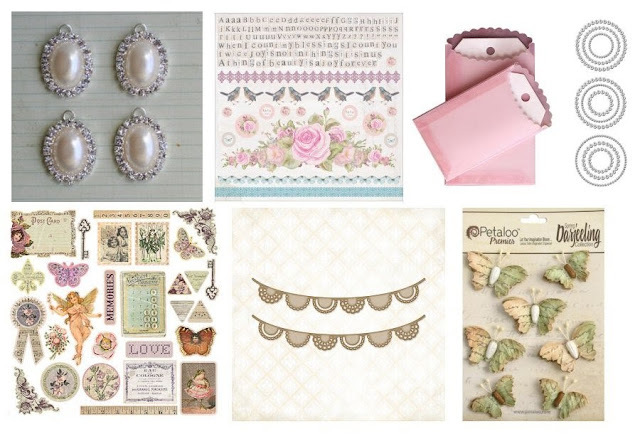 Such a pretty, feminine kit calls for a girly layout, right? Seeing my sweet baby girl in her girly skirt and rubber boots reminds me SO much of myself when I was young. I was definitely the dirty-faced little tomboy in a dress and bare feet, running through puddles, catching frogs, swimming wherever there was water. It warms my heart to see my own daughter so much like myself . I definitely went GIRLY with this one- as much pink as possible! I love using the Kaisercraft die cuts- it allows me to add lots of layers while going more minimal with my flowers. And the background of the Scrap Berry's papers are already so interesting that I didn't really need to add much to it- just a hint of masking and that's it . You know me- I've gotta go masculine with every kit from C'est Magnifique, and as you can see here- it's pretty easy to do! Definitely focused on the neutrals here, with just a touch of blue for my little guy Gunner. 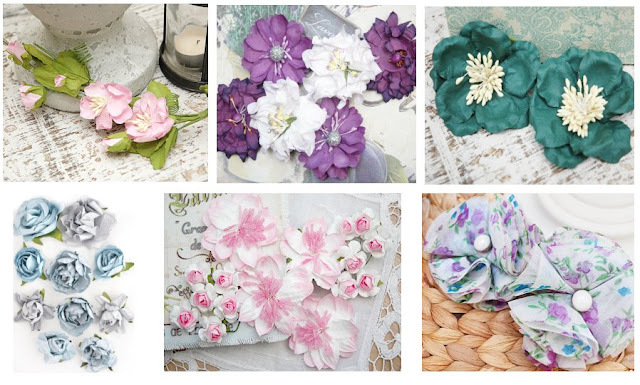 I love me some raw chipboard too, and these Blue Fern Studios pieces- though feminine at first glance- really add to the masculine touch when left raw. I loved mixing and matching the Scrap Berrys and Kaisercraft papers on this one. And then I had to add in a bit of junk mail and packaging to compliment the black accents on Aspen's swimsuit. Pretty simple with some layers just seemed the way to go here! Åee hvor skønne matrialier, og dine LOer er som altid flotte, jeg elsker at du bruger billeder af dine børn der ikke ved de bliver fotograferet, det er det nest naturlige, så pyt med man ikke lige kan se ansigtet. knus morkaren. Your projects are all so different, but all really beautiful too! I just love what you did with this kit. All of these are just perfect!!! I especially love that Gunner page, so cute!! Love your projects, Erin! So amazing! Breathtakingly beautiful layouts, Erin! These kits look fantastic! Gorgeous pages Erin!! Love the soft colors and the layering! My goodness these are amazing, and to use junk mail is the ultimate in 'scrap'booking.. stunning layouts.. love the back grounds and great photos too! beautiful Los! as always you rock CM's kits!! Breathtakingly beautiful. So soft and dreamy. You used this kit to perfection.